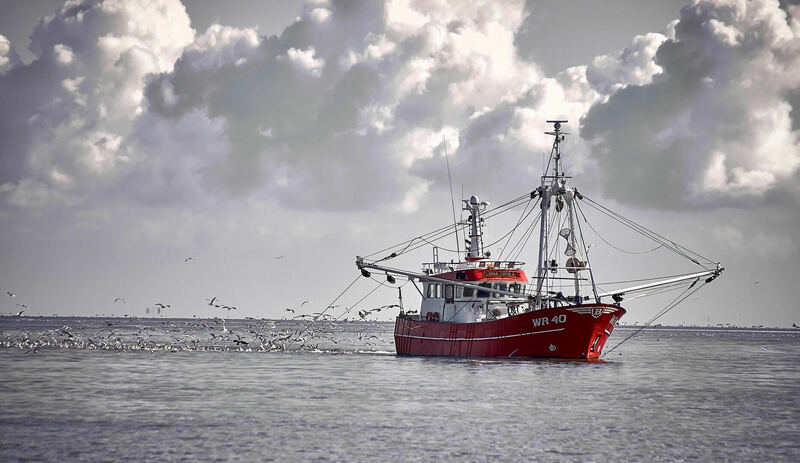 To supply sustainable, high-quality and distinctive fresh and frozen shellfish and crustacean products. Wealth creation for retail, food service and industry by offering high quality at attractive prices. Surprising consumers through continual product development and innovation. 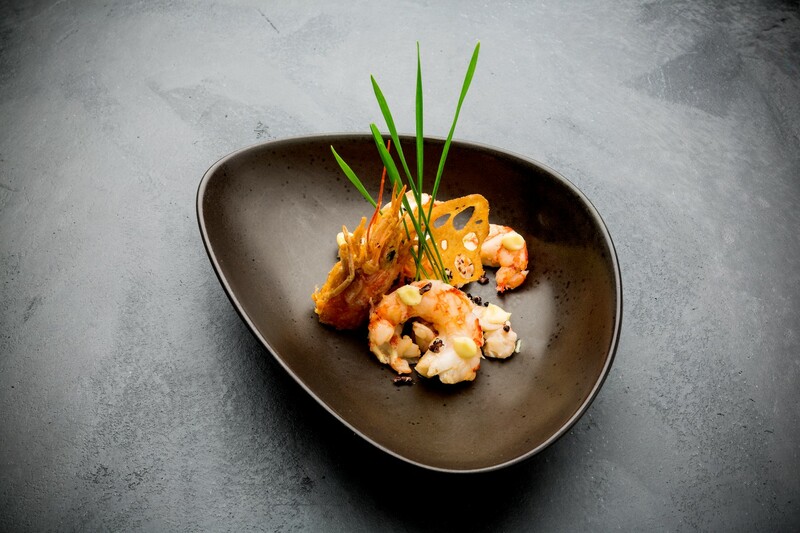 Prawns are sustainable, healthy and tasty seafood products. 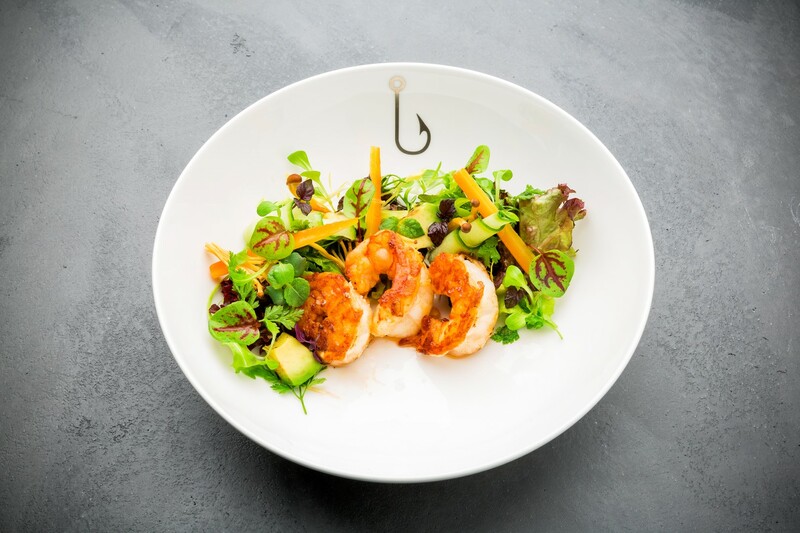 We believe it is good to eat fish at least twice a week and prawns or shrimps at least once a week.